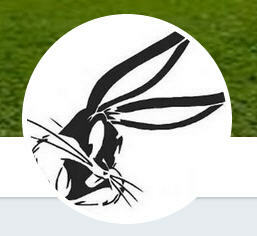 Please could I have a new circular image for this pic (just the rabbit in the circle, not the green background)? That's great, thank you very much Skouliki. I did try to cut the circle out myself using your online photo editor, but it defeats me! And even if I did manage it I wouldn't be able to put the grey circular border around it.